What does the Watts Glycolic Acid Serum do? There is no specific concentration of glycolic acid given for this serum, but it is described as a gentle serum by the sellers, so I assume the concentration is low. Watts Beauty Signature Glycolic acid serum gently exfoliates your skin, giving your complexion a fresher and healthier appearance. 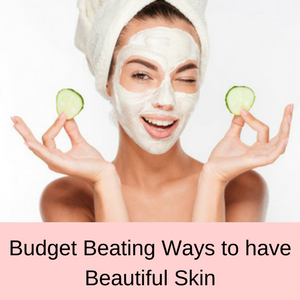 Dull, tired skin is rejuvenated, fine lines and wrinkles reduced, hydration is maximized, uneven skin tones and hyper pigmentation minimized, pores are unblocked and acne is healed. Who should use the Watts Beauty Glycolic Acid Serum? 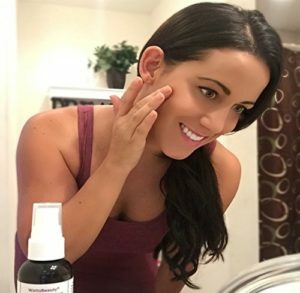 If you are searching for a glycolic acid peel to freshen up your complexion and unblock clogged pores, then it might be best to try a serum first. 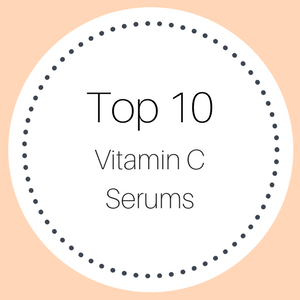 This serum was originally formulated to treat acne skin, but has since proven to be of benefit to all skin types and especially helps to reduce scars, blemishes, uneven skin tones, fine lines and dull, tired skin. How do you use the Watts Beauty Glycolic Acid Serum? 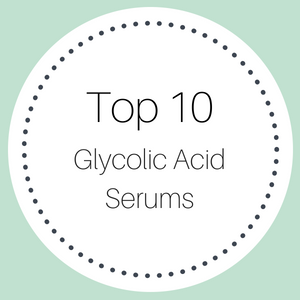 You can use this glycolic acid serum daily and leave it on your skin, you do not need to wash it off before applying your moisturizer or makeup. Just massage a few drops into your face and neck or just on the problem areas. This glycolic acid serum does not contain parabens, is cruelty free and is made in the USA. It contains Glycolic Acid, Hyaluronic Acid, Koji Acid and Salicylic Acid. Ingredients: Organic Herbal Infusion, Organic Aloe Barbadensis Leaf (Aloe), Hamamelis Virginiana (Witch Hazel), Cassia Angustifolia Seed Polysaccharide (Plant Based Hyaluronic Acid), Kosher Vegetabel Glycerin, Methylsulfonylmethane (MSM), Wildcrafted Ganoderma Lucidum (Kojic Acid/Reishi), Glycolic Acid, Hydroxyethyl Cellulose, Carrageenan Gum, Wildcrafted Salix Lucida (Willow Bark/Salicylic Acid), Organic Glycyrrhiza Glabra (Licorice), Wildcrafted Melissa Officinalis (Lemon Balm), Wildcrafted Panax Ginseng (Chinese Ginseng), Organic Pimpinella Anisum (Anise), Organic Armoracia Rusticana (Horseradish), Organic Schisandra Chinensis (Schisandra), Organic Joeniculum Vulgare (Fennel), Melissa Officinalis (Melissa Essential Oil), Organic Simmondsia Chinensis (Jojoba Oil), Tocopheryl Acetate (Vitamin E), Sodium Benzoate, Potassium Sorbate, Ethyl Hexyl Glycerin. As a member of the alpha hydroxy acid family, glycolic acid is a natural exfoliator which removes all of the dead cells from the top layer of your skin. 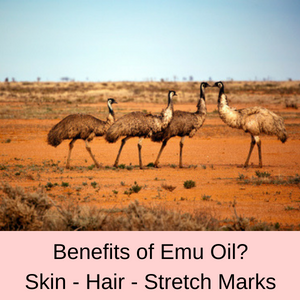 This gives your skin a healthier and fresher appearance. The exfoliating properties of glycolic acid also make this serum beneficial for acne sufferers, as by removing dead skin cells and unblocking clogged pores, your acne is reduced and blackheads removed. Tired, dull looking skin and fine lines and wrinkles are also improved, because your skin is refreshed with new cells. 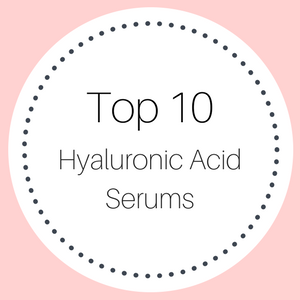 Hyaluronic acid is a potent hydrator, adding lots of much needed moisture deep into your skin. 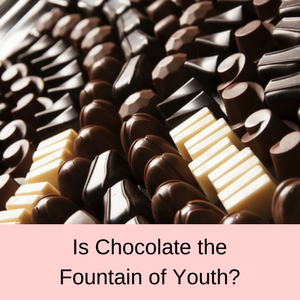 It is also called the fountain of youth, because it can hold more than 10000 times its own weight in water – that’s what makes it such a great skin hydrator. 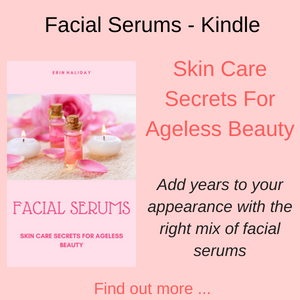 Serums with hyaluronic acid are great for people with dry, flaky skin or fine lines and wrinkles or even tired, sagging facial skin, as the added moisture plumps up your skin making it look fresher and younger. Koji acid is great for lightening your skin and reducing pigmentation problems. People with freckles, dark spots, aged spots and sun spots will all benefit from using a serum that contains koji acid. 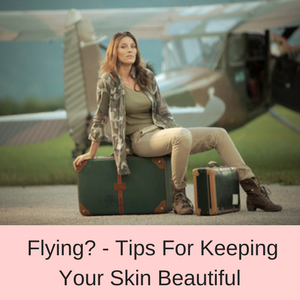 It actually works as a skin lightening agent interfering with the production of melanin which is the source of our skin pigmentation. 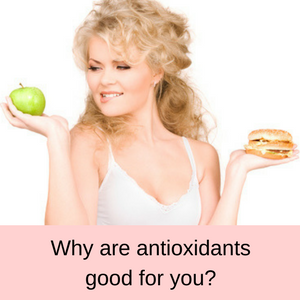 Koji acid is also an antioxidant so it also helps to reduce pigmentation problems by reversing the effects of free radical damage caused by sun exposure and environmental pollutants. Another exfoliant, salicylic acid is a beta hydroxy acid that helps to clear up acne and skin blemishes. Salicylic acid is great for unblocking clogged pores and since it also has anti-inflammatory properties, it reduces redness in your skin. With anti-bacterial properties as well, salicylic acid helps to prevent the bacteria which can cause acne and clears up blackheads, white heads and pimples. Nearly 80% of all customer reviews gave the Watts Beauty Signature Glycolic Acid Serum a 4 or 5 star rating. The majority of customers have said that their acne, even cystic acne has cleared up completely since using this serum. 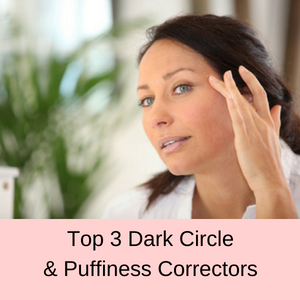 Others are happy with the reduction in their wrinkles and with dark spots on their skin. This seems to work with zero breakouts. My skin is very prone to blemishes. This is the only product controlling my hormone fluctuating almost 35 year old super oily skin. A life saver. This stuff is amazing! My face was a mess and I was on antibiotics for years. It’s been 2 weeks since I started using it and my cystic acne is almost gone. Does the Watts Glycolic Acid Serum really work? The majority of people who use this serum find that it really reduces their acne, so for that reason if no other, this is a good pick if you suffer from skin blemishes or adult acne. It was actually designed for acne prone skin, which is why it is so good at clearing blocked pores and removing dead cells from your skin. It doesn’t come in a very fashionable bottle and they don’t tell you the percentage of the ingredients, however if you want a serum for your acne, this is a good option. To read more Glycolic Acid Serum Reviews, Click Here.